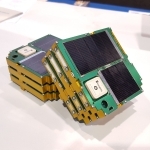 were engaged in the preparation of the satellite hardware and analysis. 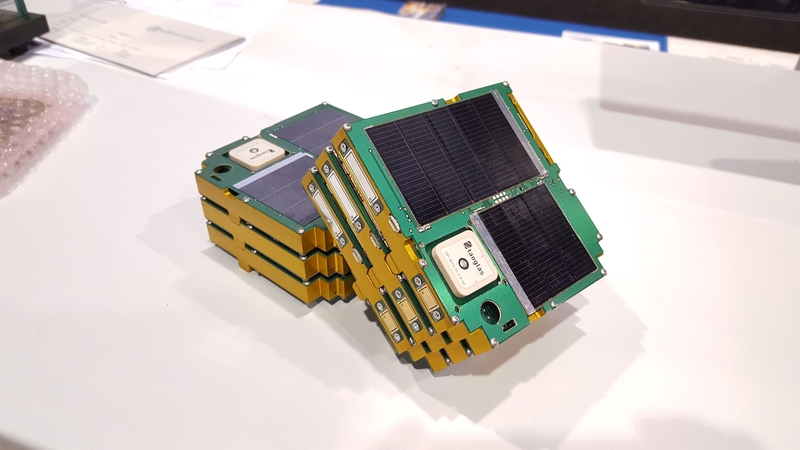 expanded to larger sizes for hosting larger payloads. designer and manufacturer, and Alta Devices the provider of solar cells. rigid, and difficult to encapsulate and robustly attach to spacecraft. Space,’ is a political subdivision of the Commonwealth of Virginia. integration into the National Air Space. For more information, visit https://www.vaspace.org/. US and internationally. For more information, visit http://www.twiggsspacelab.com. respective mission tasks. For more information, visit www.nearspacelaunch.com.